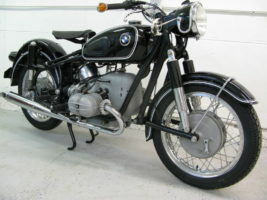 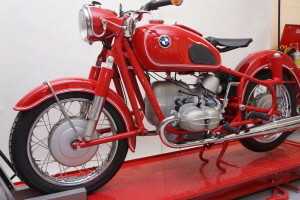 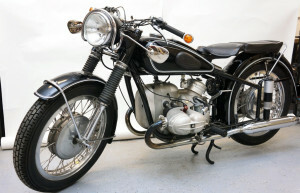 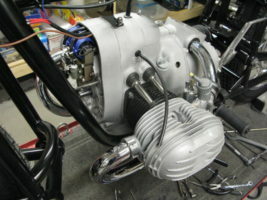 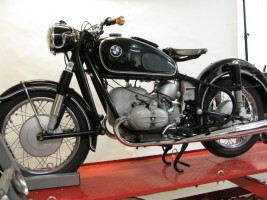 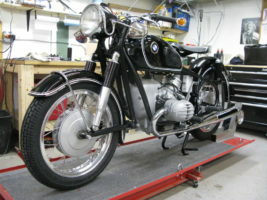 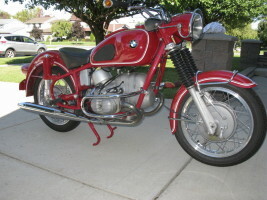 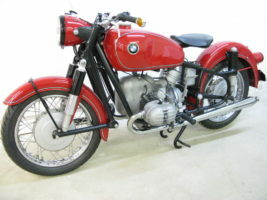 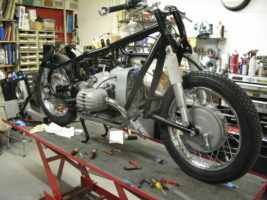 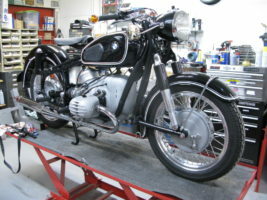 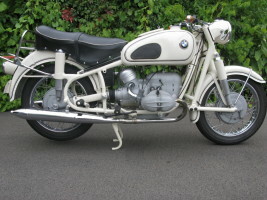 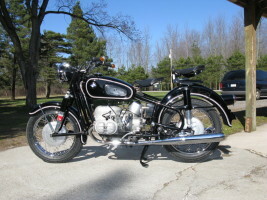 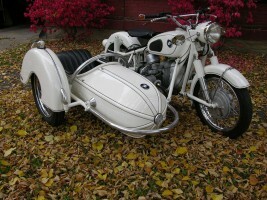 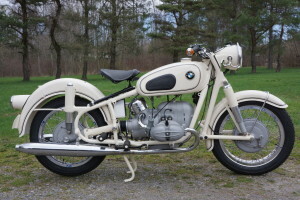 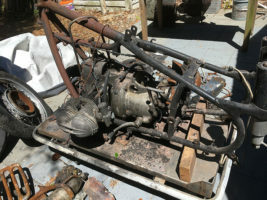 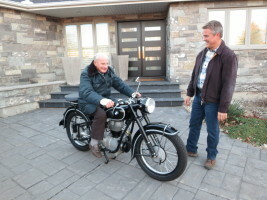 The BMW motorcycles featured on Airhead Restorations are restored by two Buffalo, New York, BMW motorcycle enthusiasts. 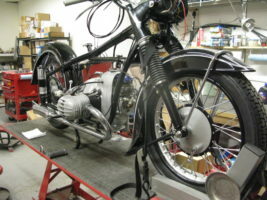 Each project is a labor of love and they work tirelessly to bring the beauty and ride back to these vintage bikes. 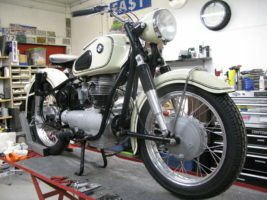 Hours of research are put into making sure that all the restorations are done to the original specifications and that original parts and materials are used whenever possible. 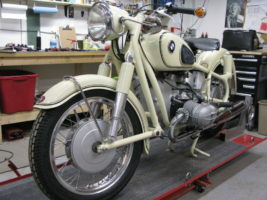 Take a look through the Image Galleries to see the final results of their restorations. 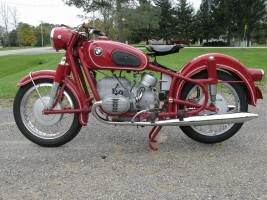 Many of these restored motorcycles are listed for sale.